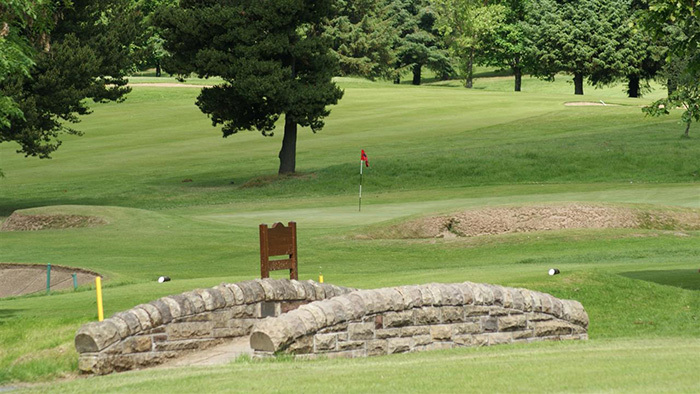 Coatbridge is a municipal golf course, situated adjacent to the driving range and the attractive Drumpellier Country Park in Coatbridge. 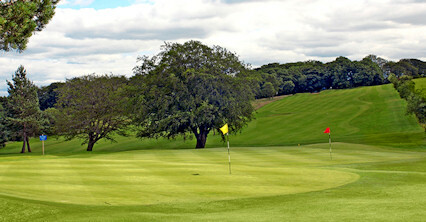 It is probably one of the most affordable games of golf in Scotland and, as such, it is recommended that you book in advance. 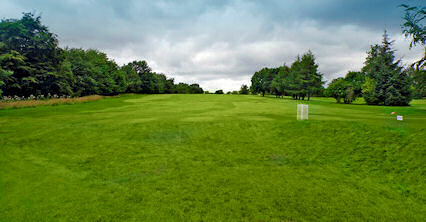 Coatbridge is an inland 18-hole wooded parkland par 71 course with a yardage of 5510. 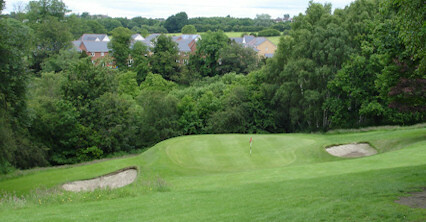 It is located around two attractive lochs and offers a great round featuring tree-lined fairways and good views. 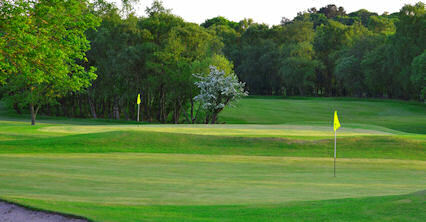 The most challenging hole is the 16th, 'Gartloch', a par four at 440-yards. 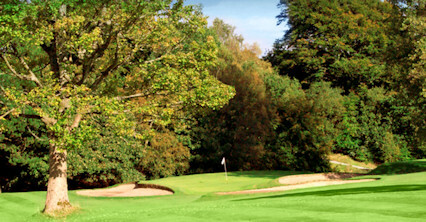 The surrounding lochs, woods and parkland makes this an attractive course, and will challenge and entertain golfers of most standards. 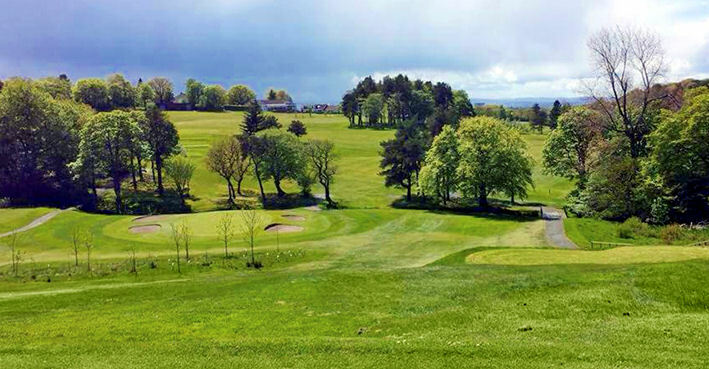 Townhead, east of Glasgow, half mile east of M73.